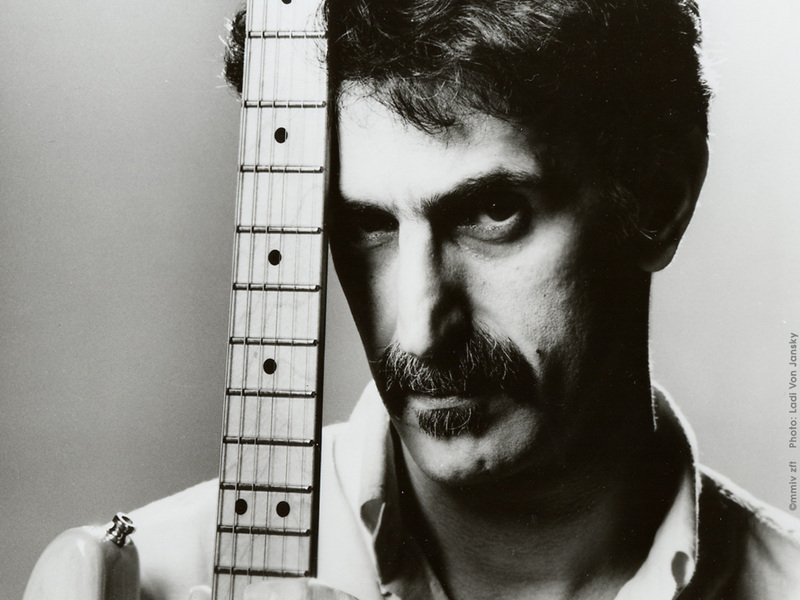 This week, Crush On Radio devotes an entire episode to the late, great, Frank Vincent Zappa. We talk up three of his classic albums, provide points-of-entry to Zappa neophytes, discuss the man, the musicians, the songs, the lyrics, the political views, and much more. Pingback: Hearing an Album for the First Time, a Second Time - Sanspoint.